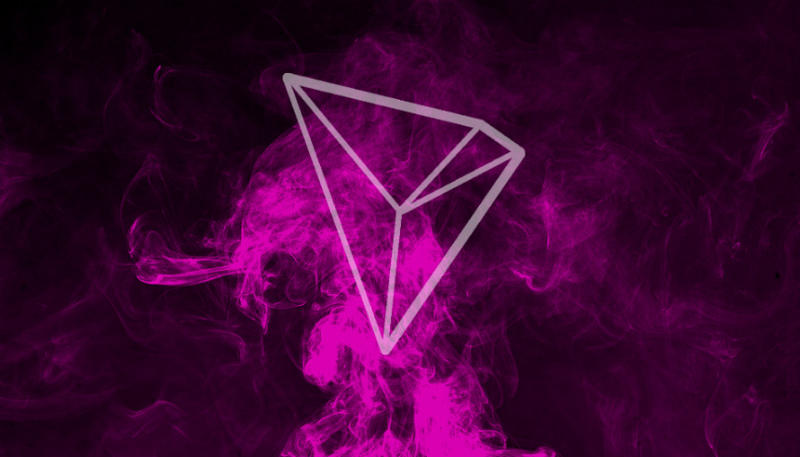 In a new blog post, Tron Labs says it successfully achieved 2,000 transactions per second in tests on its new network. At the end of the month, the platform is planning to let token holders vote for super representatives who will power the network’s capacity. After that, we can expect to see some real-world results on Tron’s speed. There may not be a whole lot of love lost between Sun and Ethereum’s creator, Vitalik Buterin. Back in in April, Buterin fired back when Sun said Tron would reach 10,000 transactions per second. As for the speed of Ethereum, Buterin says it’s capable of reaching millions of transactions per second in the future, using scaling solutions like sharding and plasma.